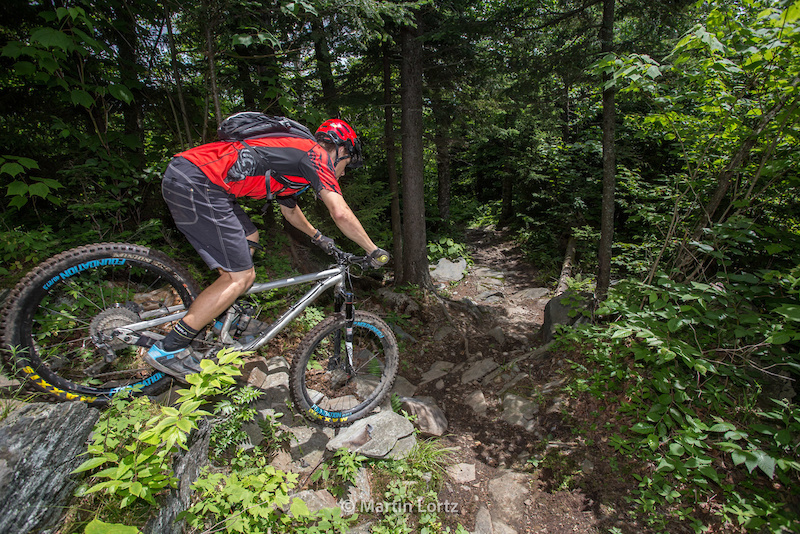 Google "mountain biking Quebec" and it’s easy to come to the conclusion that Quebec, as a mountain biking destination, is booming. 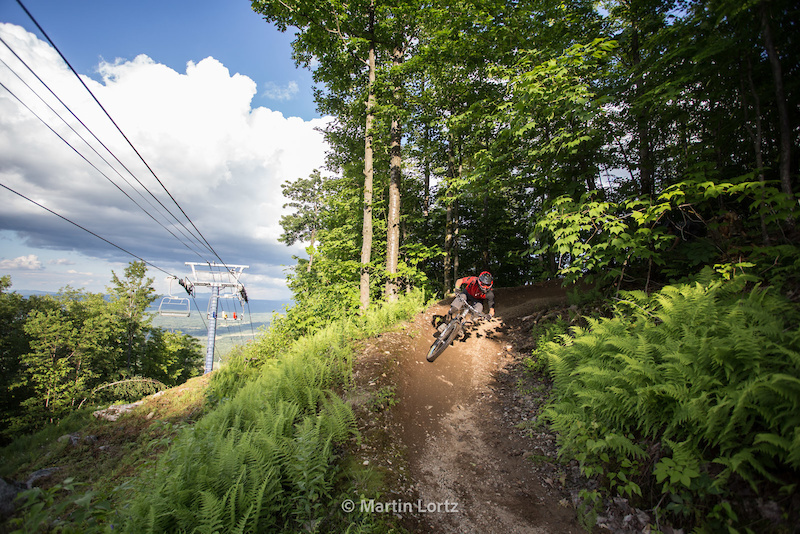 Although most of the media focus is on the riding opportunities around Quebec City, back in the day, we’re talking a decade plus ago, Mont Bromont was the main reason to venture into the “La belle province” in search of gravity assisted thrills. 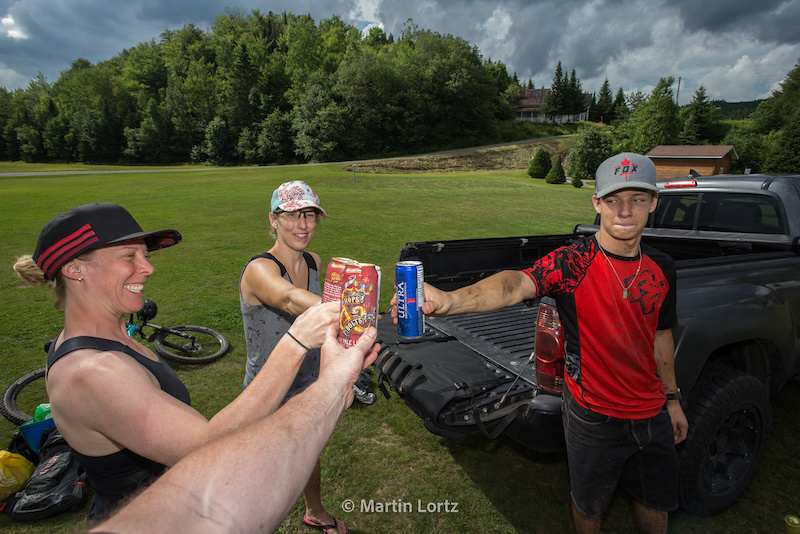 With the MEC National Enduro series heading in that direction, it feels like the time is now to check out what’s up with Bromont and the mountain biking potential of the surrounding Eastern Townships. 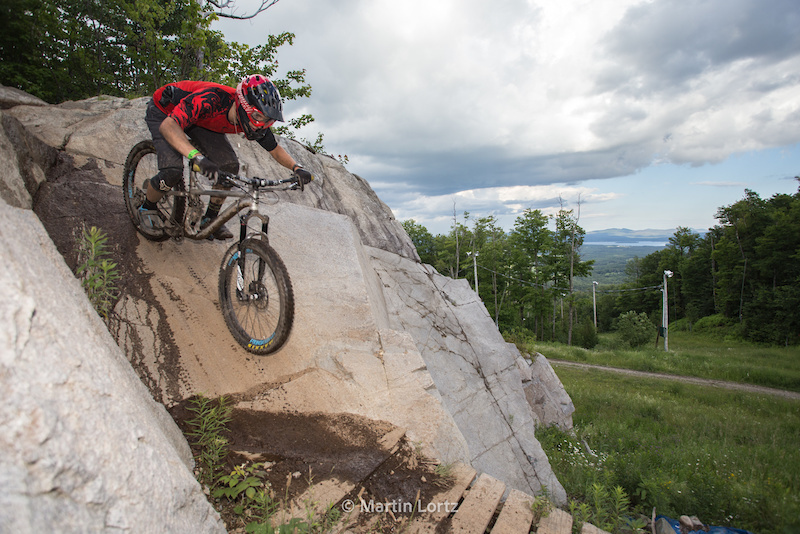 If I was to refer to Bromont as the grandfather of mountain biking in Quebec, I don't think anybody would object. 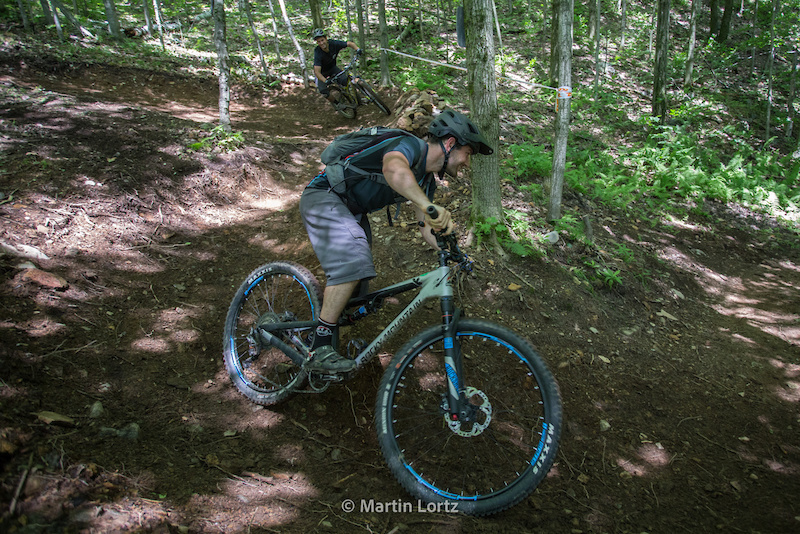 It’s been 17 years since the last time I put my knobby tires to its slopes and can’t help feeling curious how things may have changed. I must say, I was expecting to bomb some downhill runs for a day and be ready to move on, but planned for a two-day stay just in case. In the end, wish we had more time. 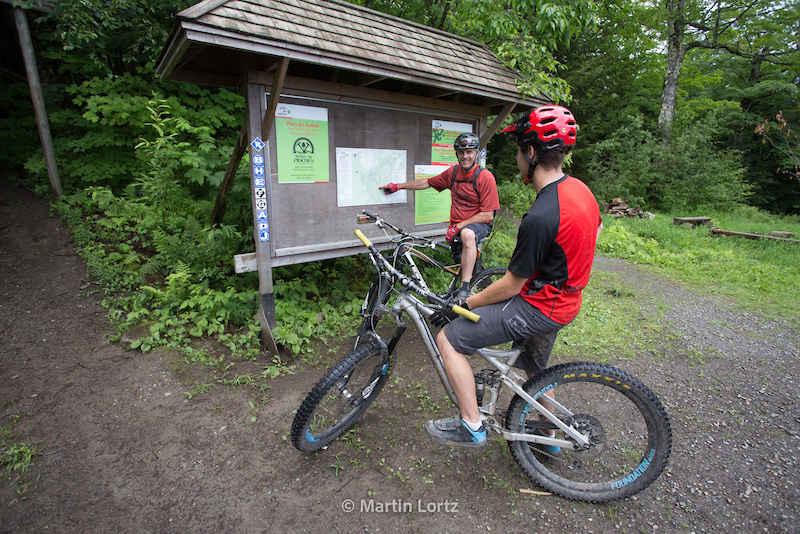 According to Trailforks, there are 95 trails in the Bromont area, totaling a distance of 120 kilometers, with 66 of them pointing down. The lift served front of the mountain is awesome, definitely less pucker and more hoot'n than I remember; rocks, berms, jumps. 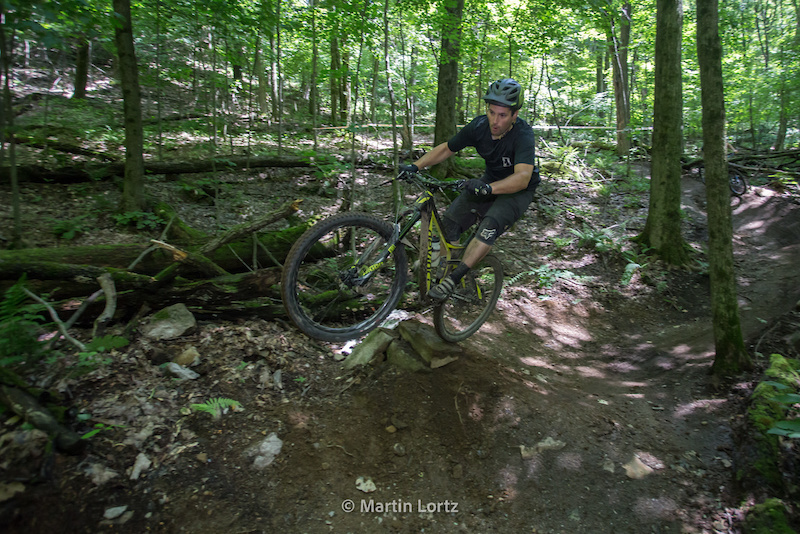 Don't get me wrong there is still plenty double black diamond gnarly for those who seek it out but it’s good to see fun trails for every skill level. 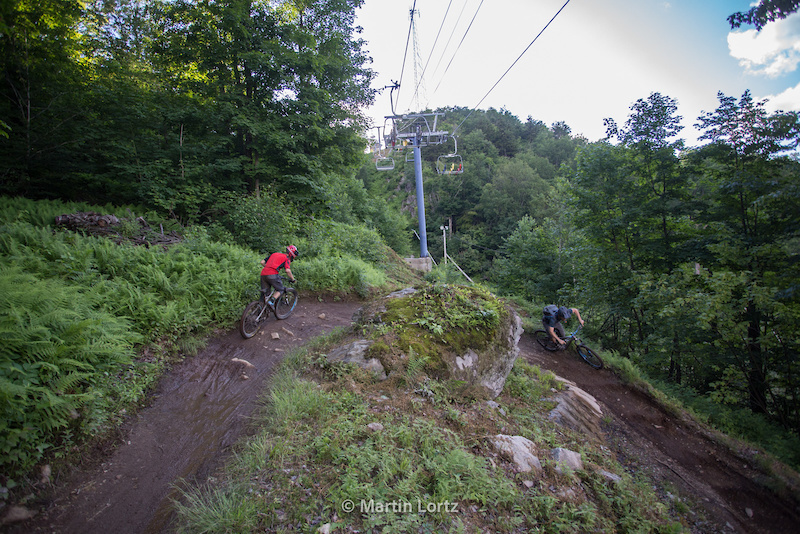 As fun as the lift served trails were, it’s the back of the mountain that was a big surprise. 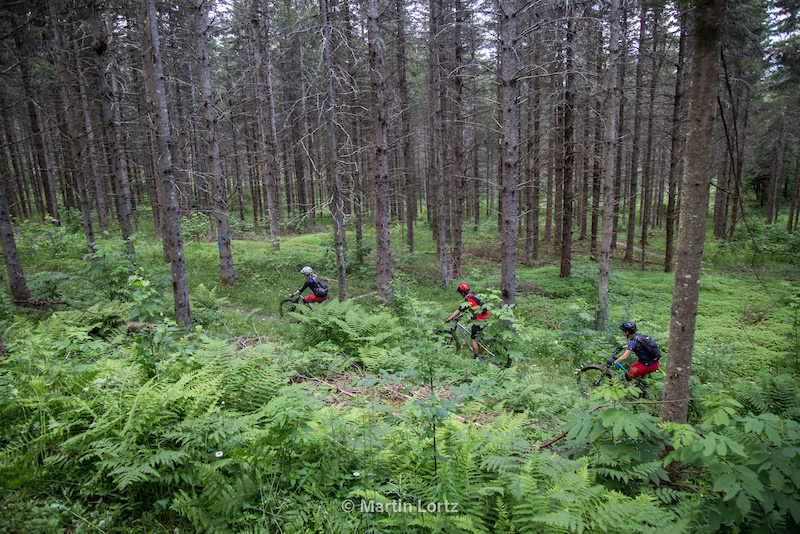 With the National Enduro race in town, this was where most of the action took place, Hummus, La Baska, La Route, what an amazing ‘earn your turns’ enduro bike worthy playground. With a water park, golf courses, spas, numerous options to dine and stay. 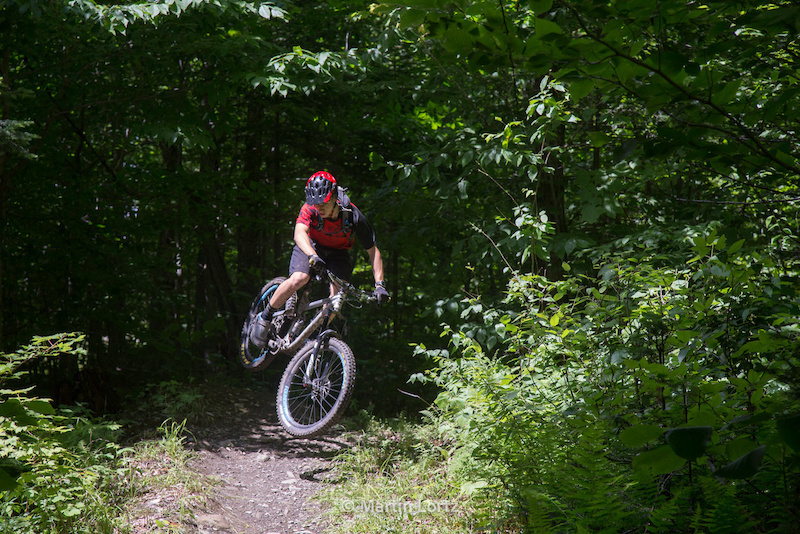 Bromont’s not all about the trails, it truly is a destination for all. Yes, things have changed over the past 17 years making the experience better than ever. 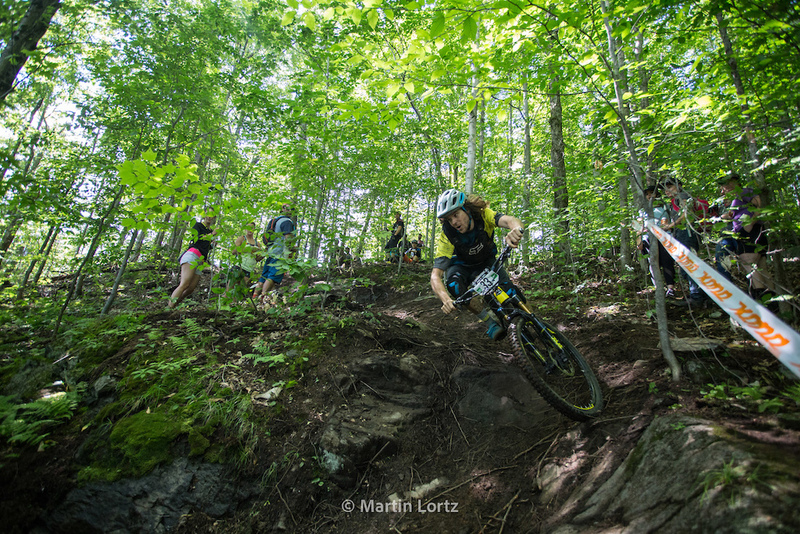 With MEC National Enduro in town, local speedster, Samuel Thibault proved to be the fastest man of the day. 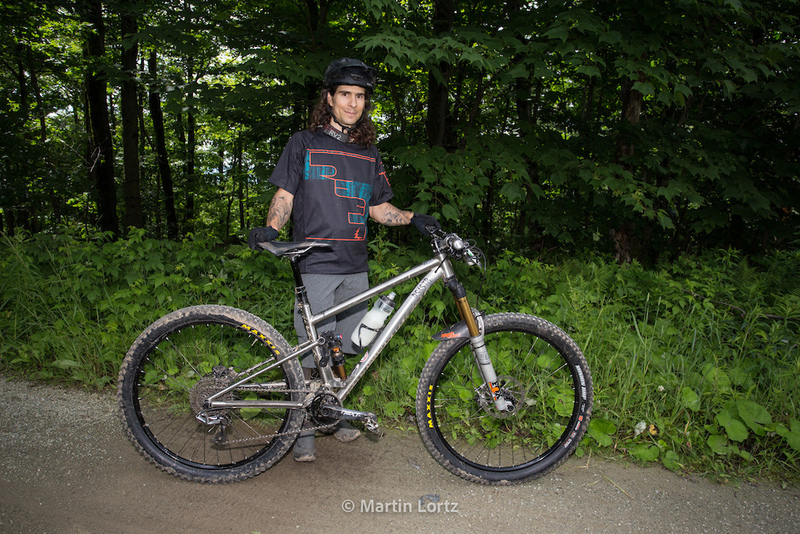 Coolest local award, Philippe Benoit, racing on trails he built on a bike made with his own two hands, yes that is titanium. 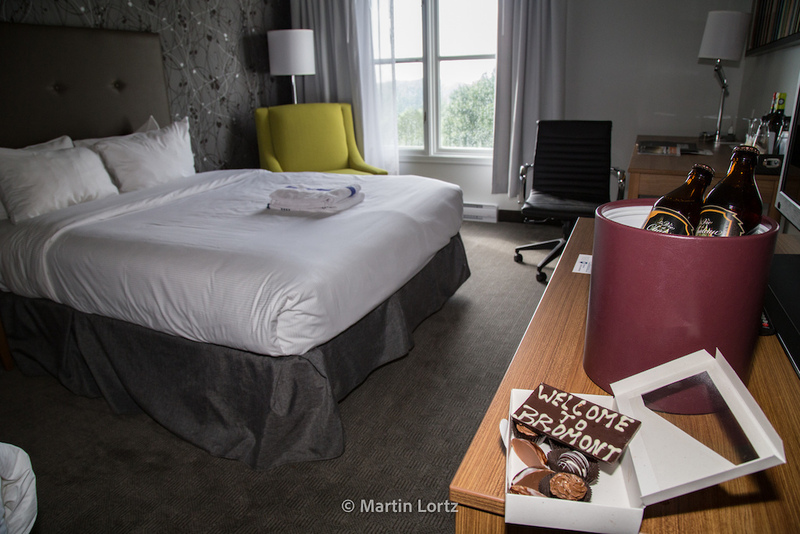 Thank you Chateau Bromont, it was a pleasure. 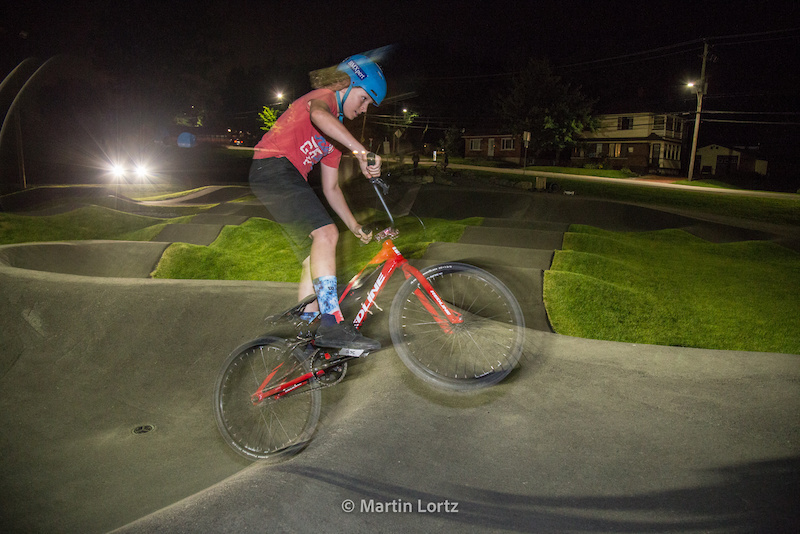 With a kids camp at The Centre National de Cyclisme de Bromont, you can partake in BMX, Trials, MTB and even put a few laps in the Velodrome, to a pump track just down the road in Waterloo, QC. 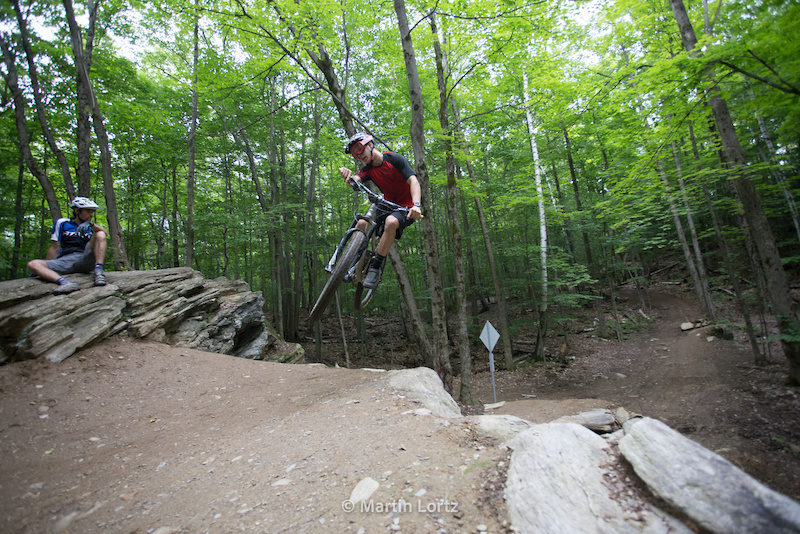 The Bromont area lives and breathes cycling. 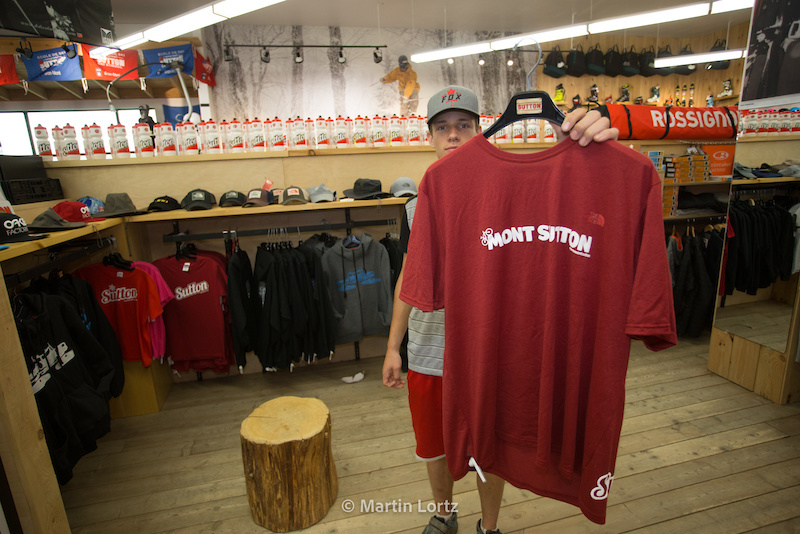 As the new kid on the mountain biking block, Mont Sutton realized the potential of mountain biking as a way of adding summer interest to the renown ski destination. 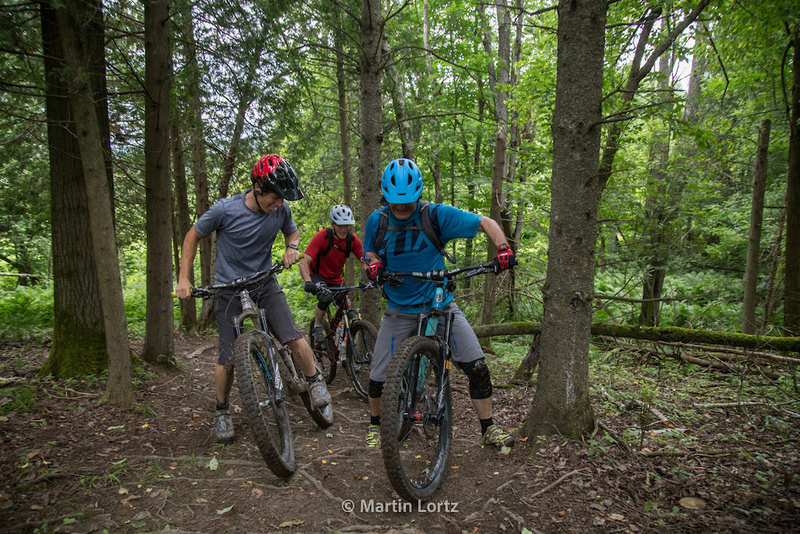 Thanks to Plein Air Sutton/MTB, a non-profit organization, in partnership with Mont Sutton, are now in year two of a five year plan and things are well on their way with 25 kilometres of trail ready to ride utilizing a unique approach of building trails from the bottom up both in terms of level of difficulty and the ride to the top. 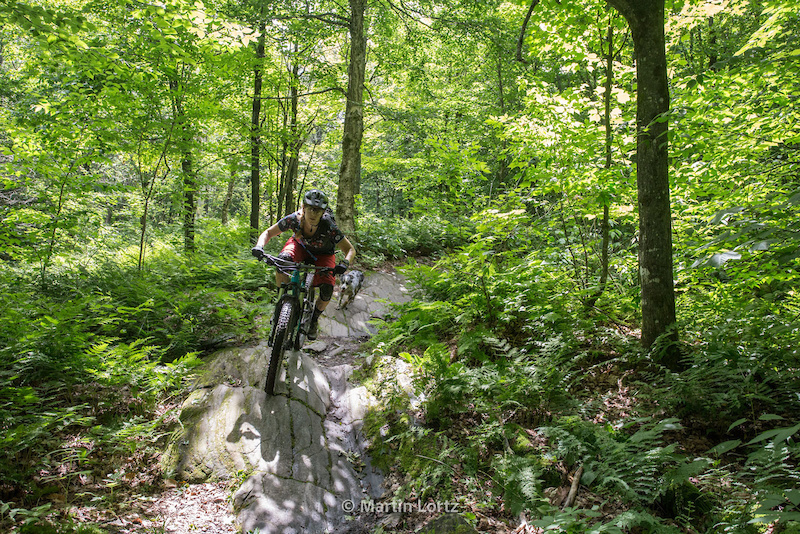 The first order of business was to construct a climbing trail that will leave you smiling, done; next please, the masses with beginner and intermediate trails, done. 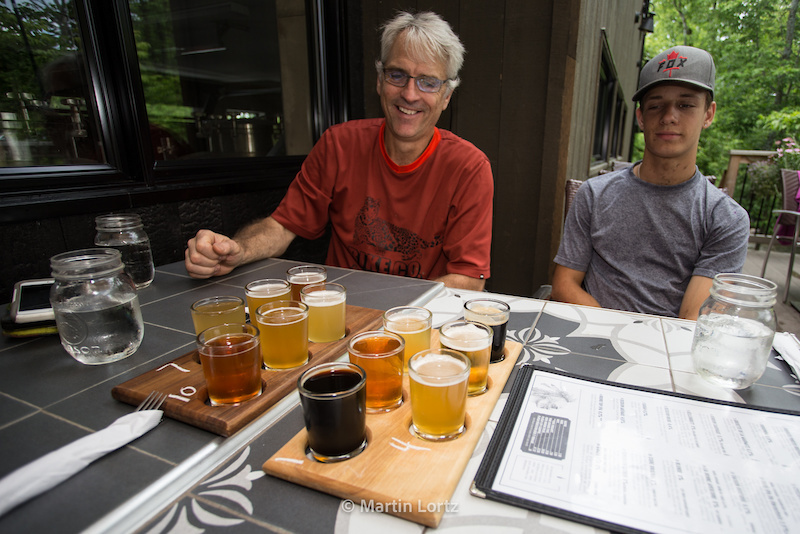 Now it's time to crank up the difficulty and there is plenty of terrain for that, then finish with the cherry on top of the Mont Sutton mountain biking cake; a 10 km+ downhill run into town ending at the local micro-brew favourite, Auberge Sutton Brouerie. 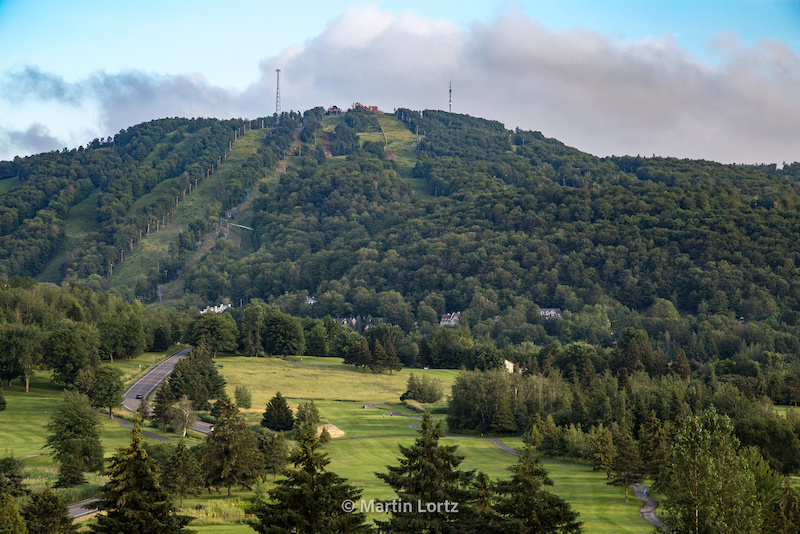 With a supportive community, focused leadership, a dedicated crew of volunteers and a blank canvas of awesome terrain to work with for Sutton, for both the town and the mountain, the future looks good. 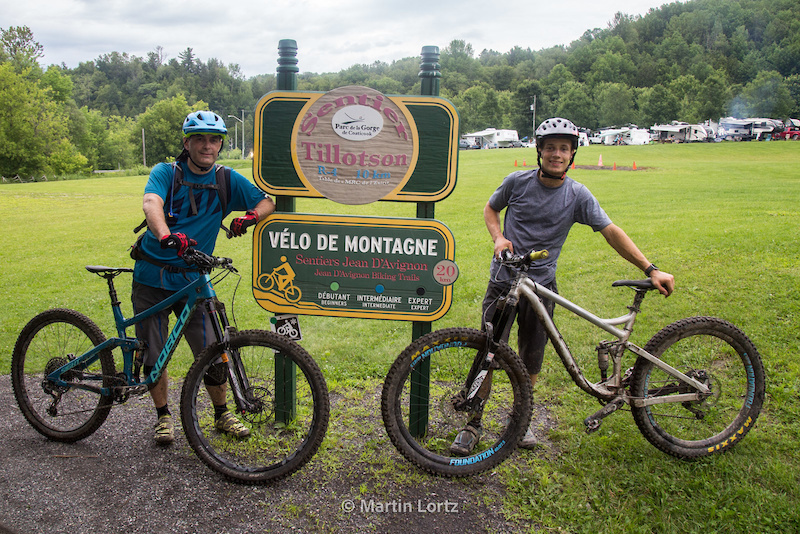 The bike rack is ready to load the bikes, looks like Sutton is on the way to becoming Quebec’s newest mountain biking destination. Coaticook’s claims to fame the longest suspension footbridge in North America and the canyon that rests below it. 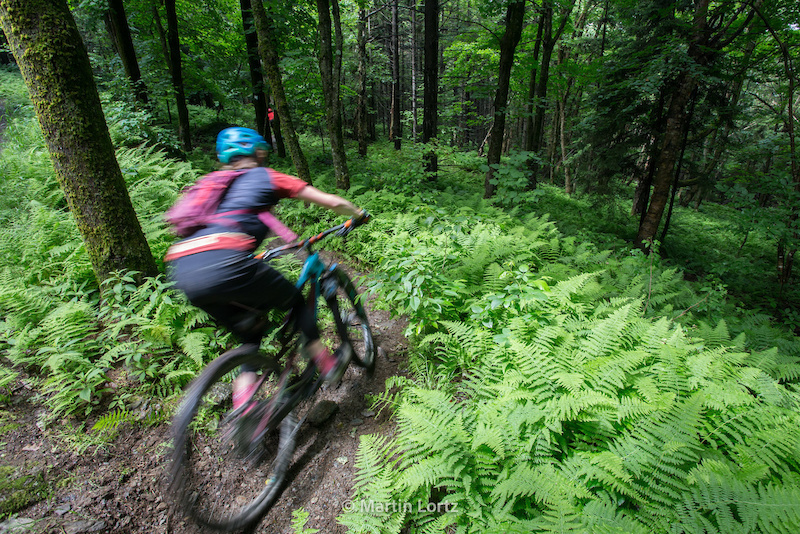 Give a mountain biker, a canyon and there will be trails. 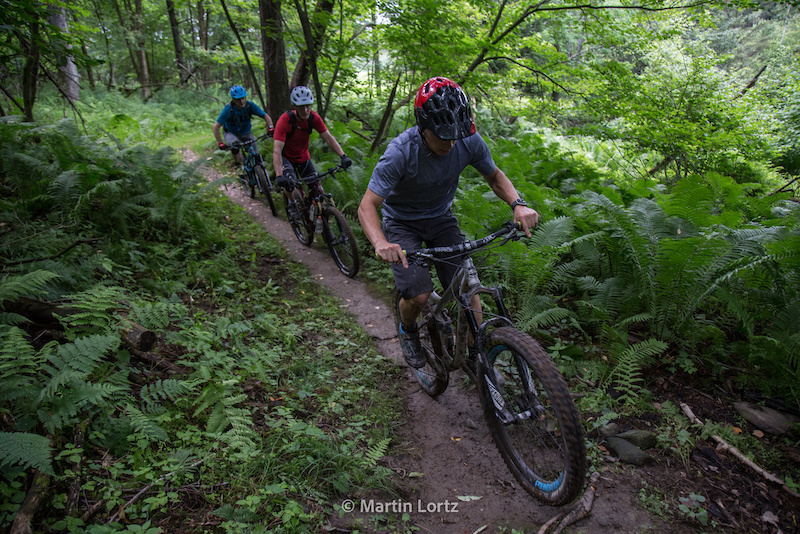 Kudos to the local mountain bike community for creating a trail network which despite its 20-year existence, still puts grins on peoples faces. 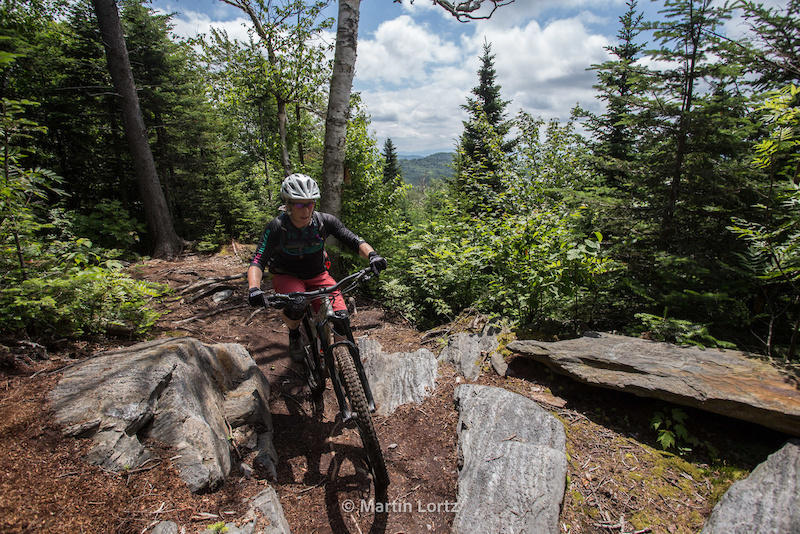 Tight, twisty old school single track that toys with your aerobic threshold for its full 20-kilometre length. The owner of the local bike shop, "Le Foyer du sport" and our guide for the day, Francis Harvey, has been hands on from the start and is definitely the person to see about all things cycling related in the area. Boys and their toys, everybody wants to lead the pack. 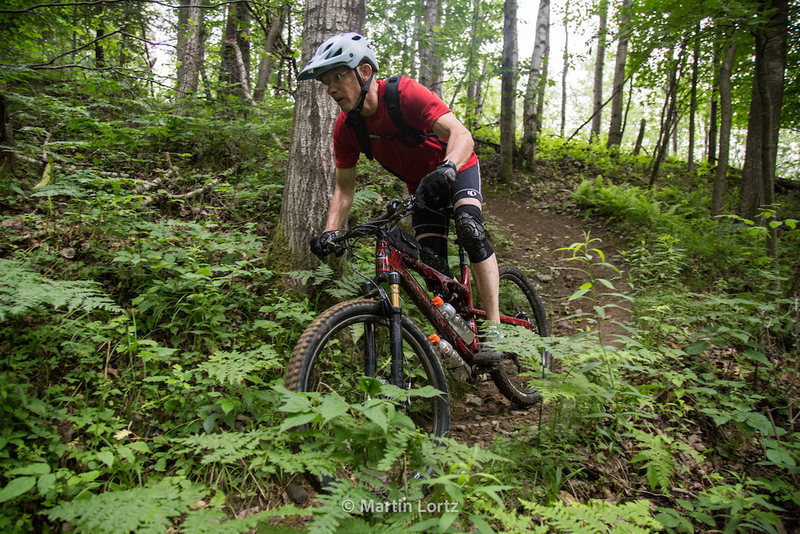 Rocky Mountain Altitude, lycra and knee pads. When you're 61 years young and a climbing machine, you can set the fashion trends. 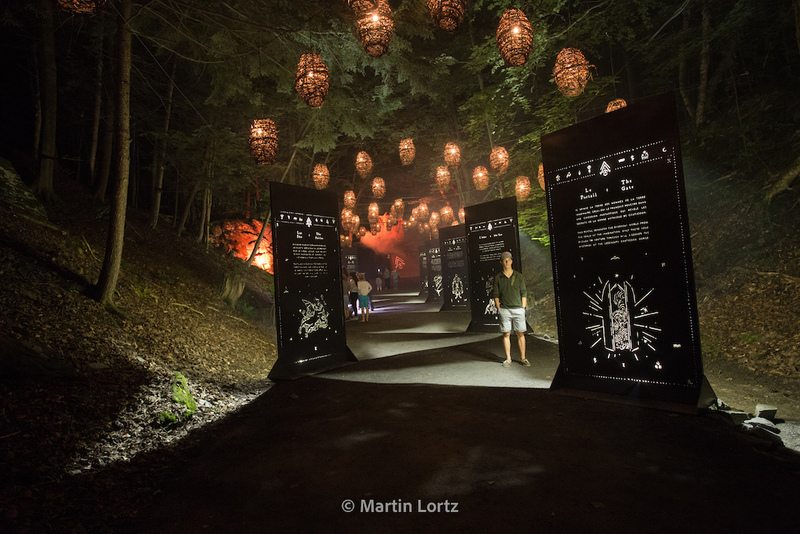 Mountain biking, hiking, camping, a suspension bridge and Parc de la Gorge can keep you busy all day but it's at its best in the dark when the Foresta Lumino experience brings the forest to life with light and sound. 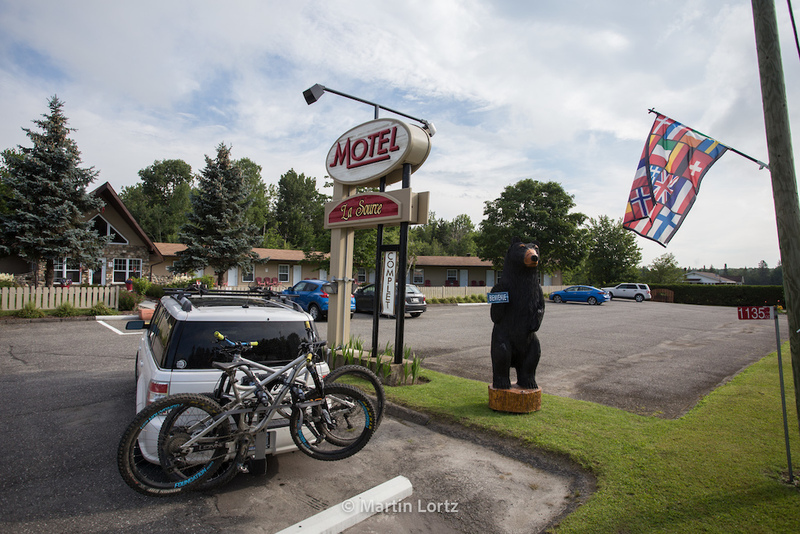 With Coaticook fully booked with Foresta Lumino crowds, we set up home on the outskirts of town at the Motel La Source. Comfortable, friendly and a secure place for the bikes, perfect. 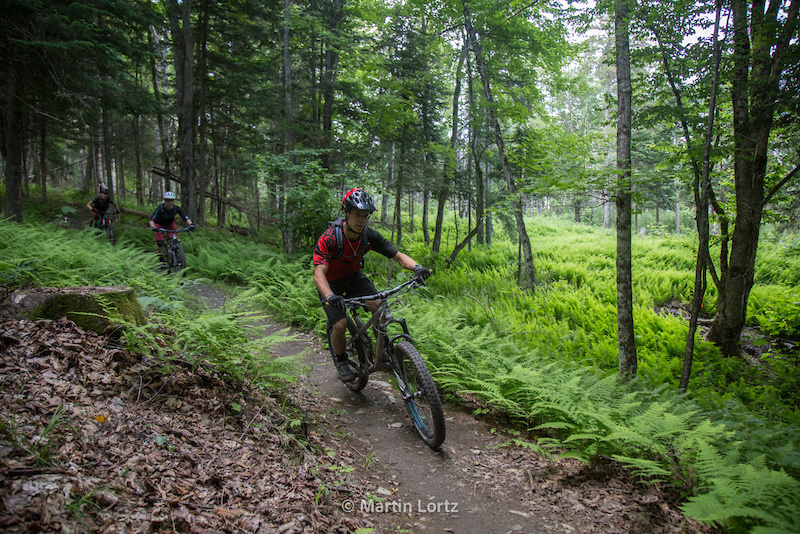 This is our second visit to East Hereford and the Circuits Frontière trails. Considering that home is an eight-hour drive away, this might qualify as a favourite. Love this area, the rolling landscape of farms and mountains, the laid-back backcountry vibe, the fact there is no cell service and the way you can disappear into the forest and not see anyone all day. 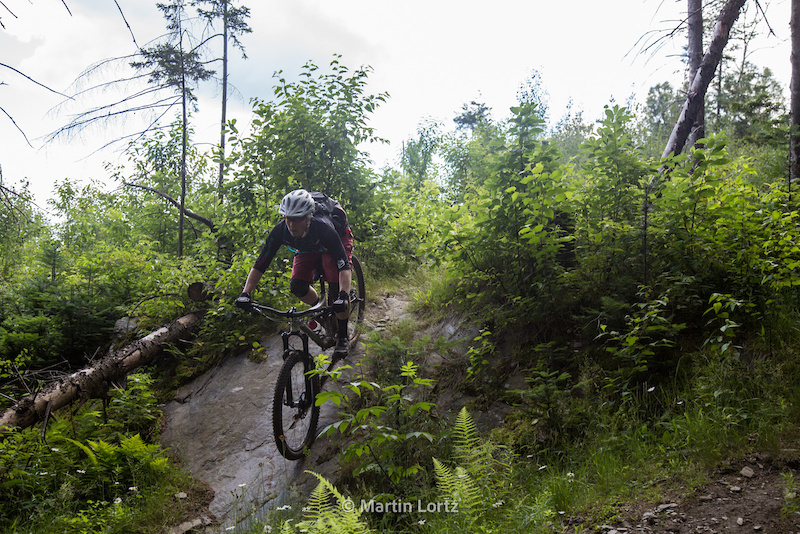 With 50 kilometers of trail available and a vertical gain of 480m, there is enough here for a solid day of riding. 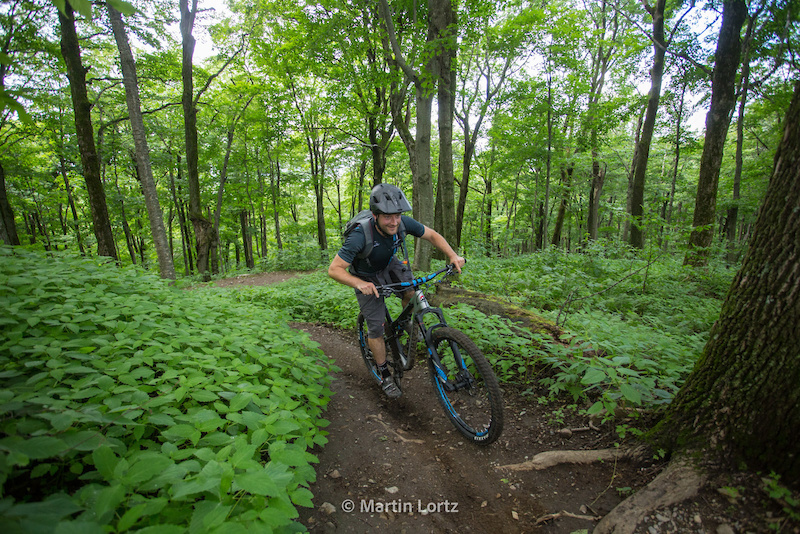 According to reliable sources, more trails are in the works, a new beginner trail, a climbing trail that will take you all the way to the top of Mont Hereford and a dedicated downhill run back to the base. 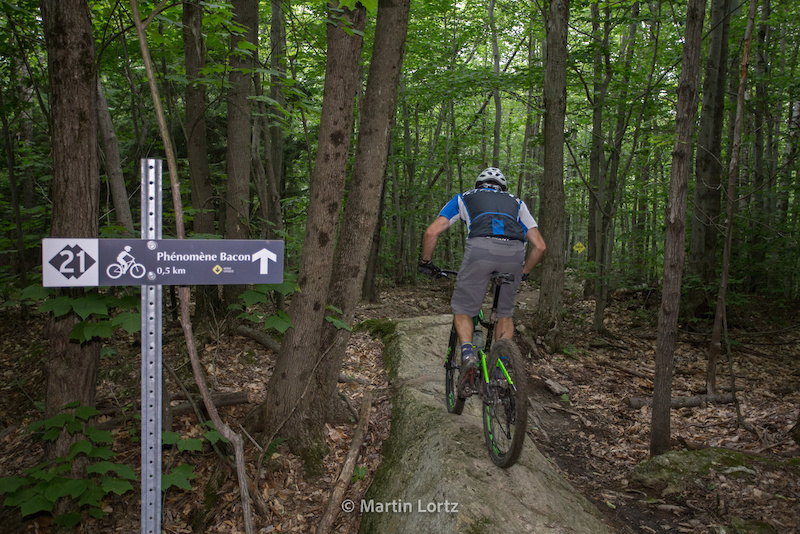 With about 24 kilometers of trail located right in the heart of Sherbrooke, the parc du Mont-Bellevue, Canada, offered perhaps the most fun per pedal stroke on this road trip. 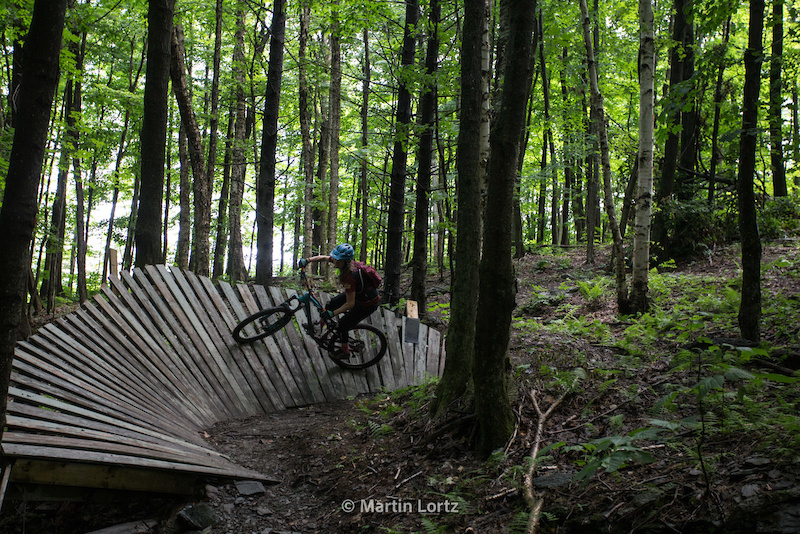 While funding for the 2013 Canada Games got the trail development rolling, the project hasn't looked back, proving that it’s not how many trails you have but what you do with them that counts. 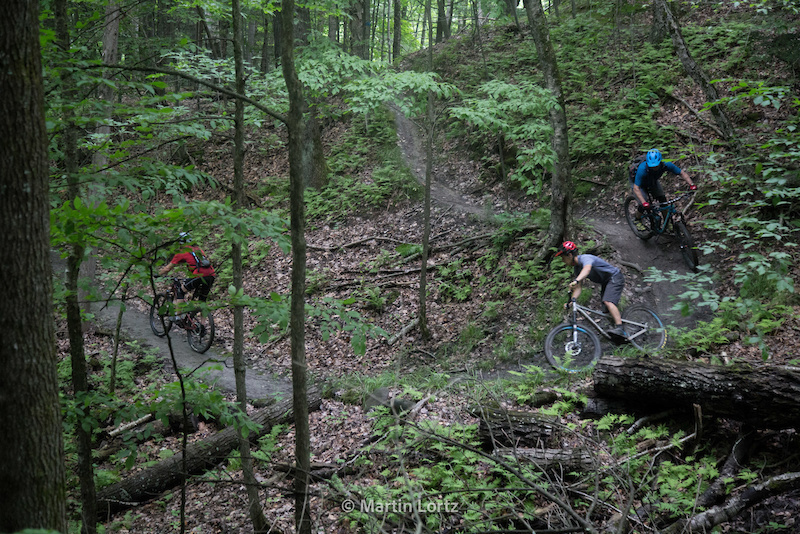 A chance to ride Mont-Bellevue is an opportunity not to be missed. 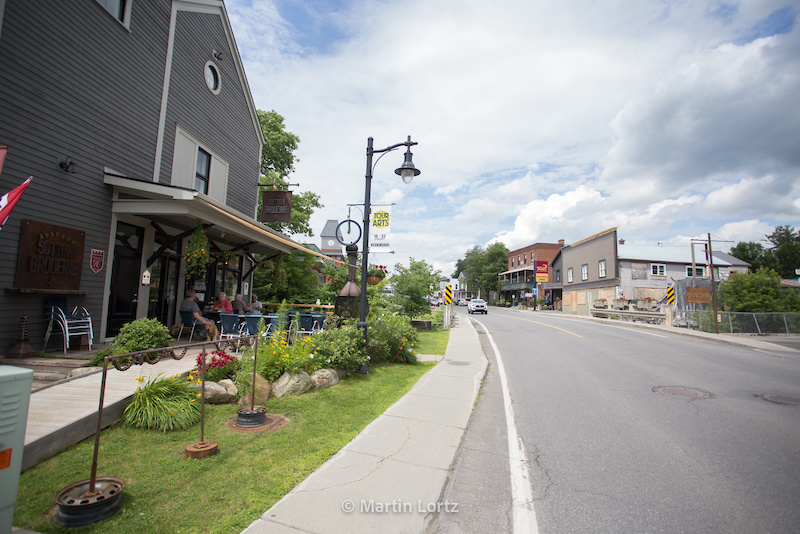 Agritourism and fine dining are Quebec's Eastern Township region’s major drawing cards. 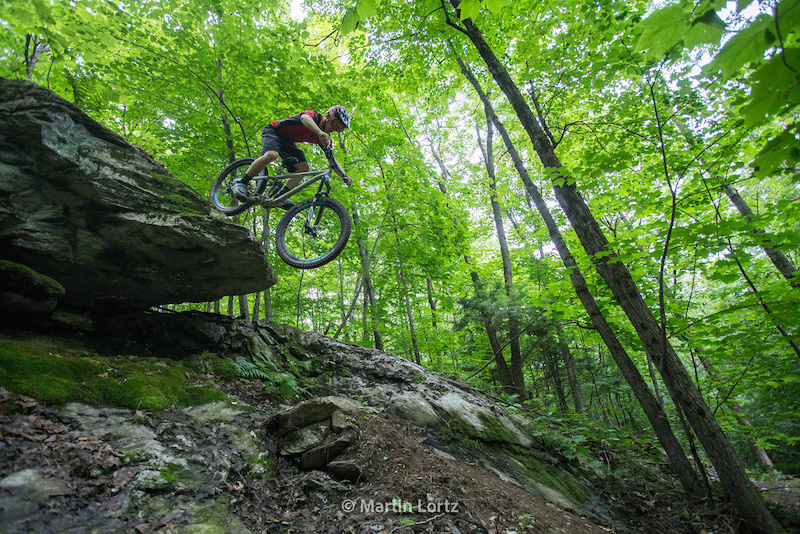 What does this have to do with mountain biking? 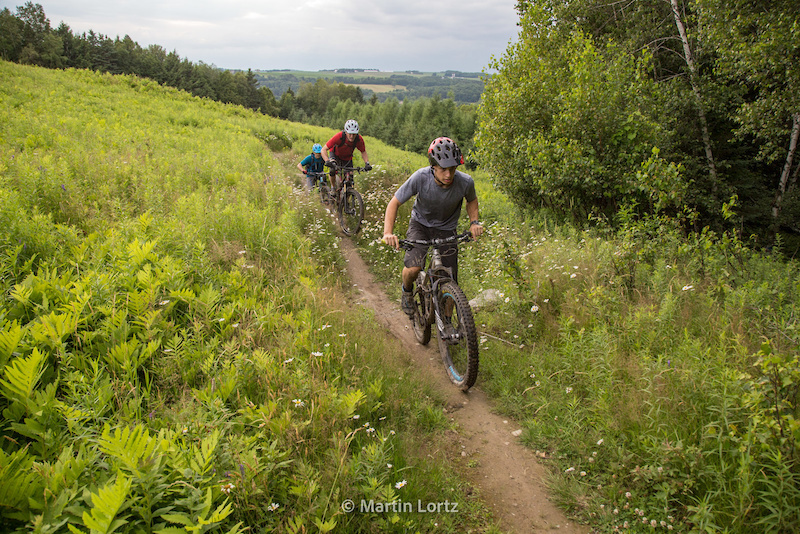 Nothing, but there is life beyond the trail and when you can mix good trails with good food and a fine pint or a glass of local wine, now we’re talking a worthy mountain bike destination. 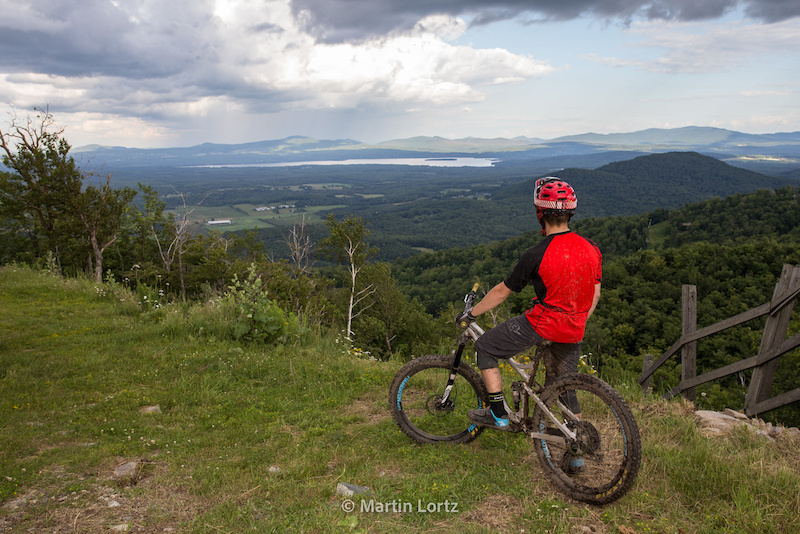 Yes, mountain biking in Quebec is booming and Bromont and the Eastern Townships are right there in the thick of things. 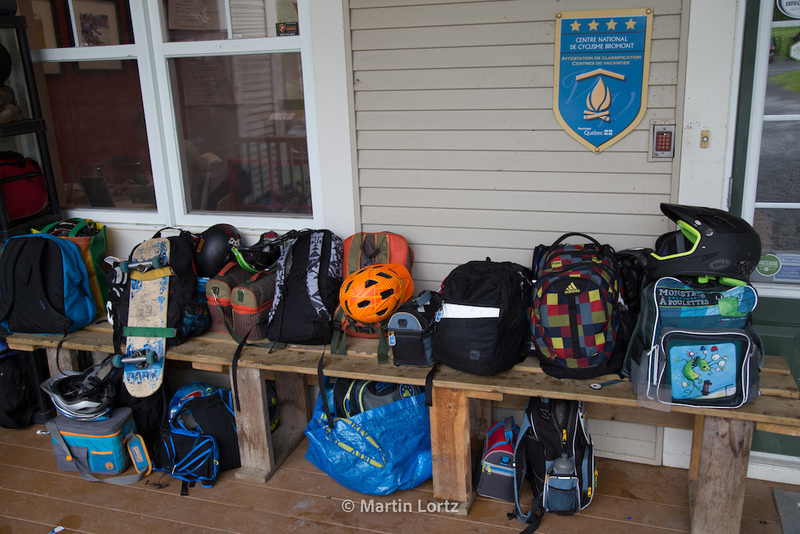 Special thanks to RSD Bikes and Tourisme Eastern Tornships for the assistance in making this adventure happen. Special thanks to the mobile bike mechanic, Guillaume St-Louis from Atelier Velo Mobile for going above and beyond when dealing with my bike issues. Camp Fortune and soon the gatineau park (as the NCC is now run largely by a lot of mountain bikers and they're making hundred of kilometers of formerly outlaw trails legitimate over the next couple years) and Mont Saint Marie to the north east of Gatineau. As to Bromont being the grandfather... maybe... I was there in 1992 spectated the Worlds in which several of the folks I regularly did weekend group rides with were competing. 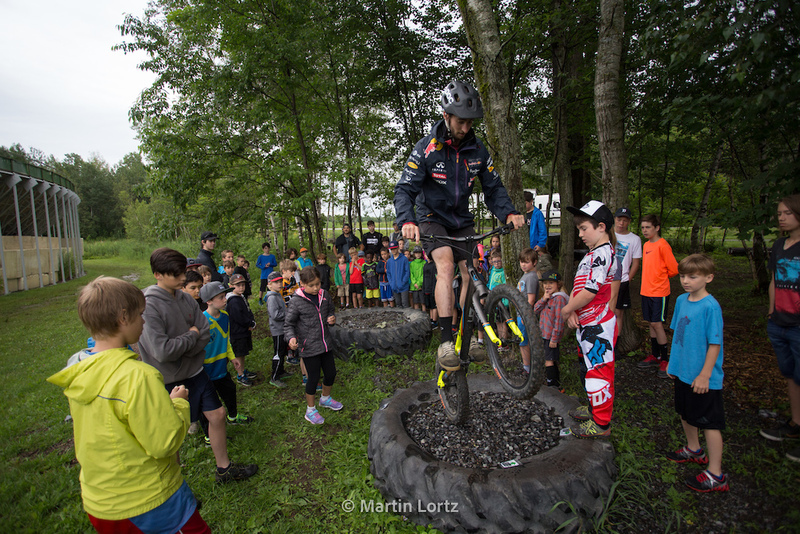 The XC course at Bromont in 1992 was roughly equal to what the local Camp Fortune Bi-weekly XC races were being ridden upon (by beginners thru expert/elite class riders) in terms of terrain and difficulty. 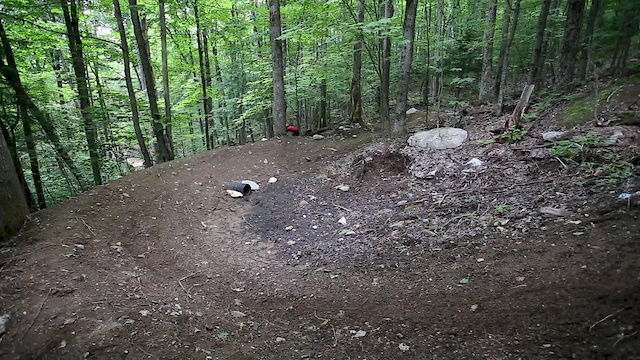 The current Fortune XC course is definitely world cup worthy by the current schedule's standards. And we have children riding it as part of their summer camp. 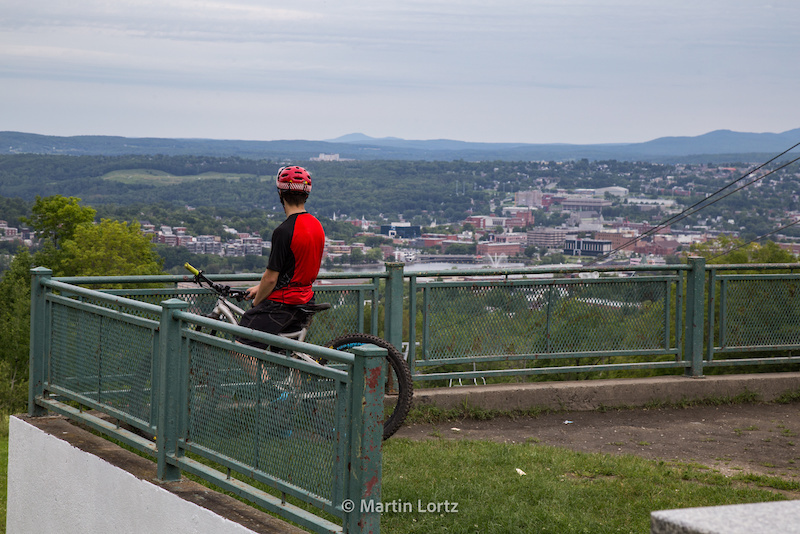 There is a lot more up north Montreal: Sentiers Abaye d'Oka, Le Chanteclerc, Mont-Tremblant...All great places. 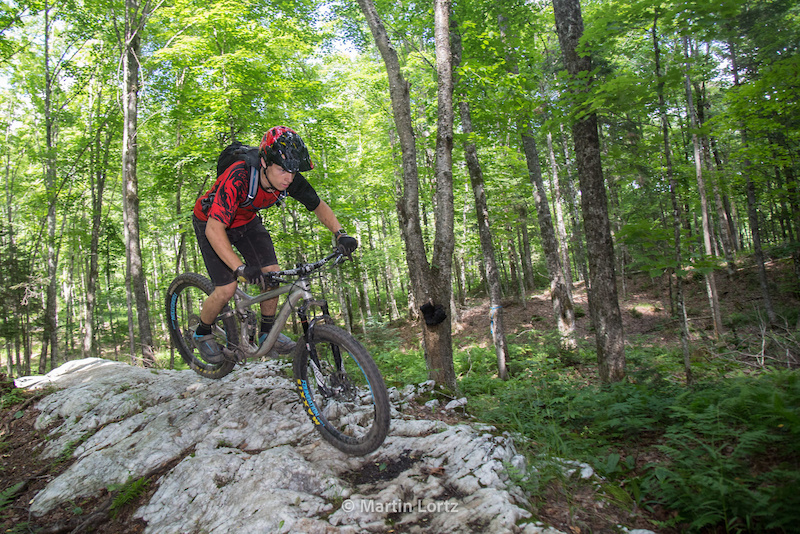 I was up at Oka for a group ride this past Monday, and the trails there are incredible! @OldskoolMTB: I agree, and everything his made by volunteers. It is a great place!! 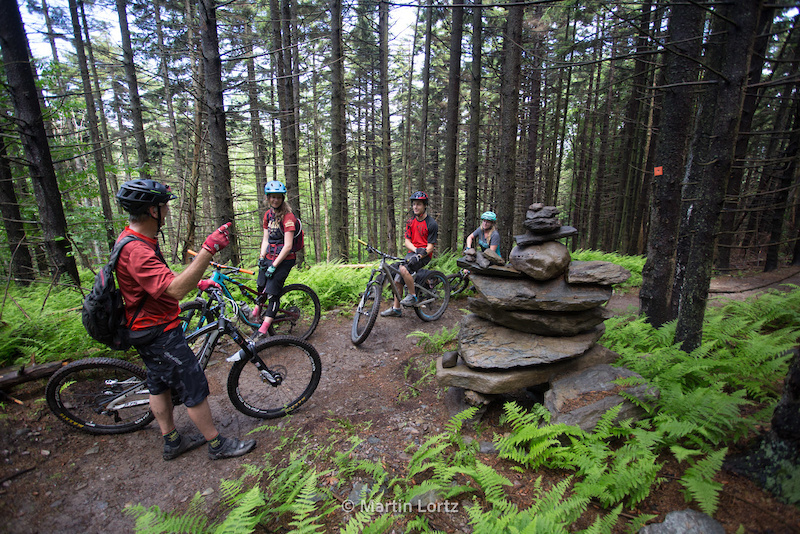 A great place to spend a day is at MSS bike park about 45 min north of Montrail. 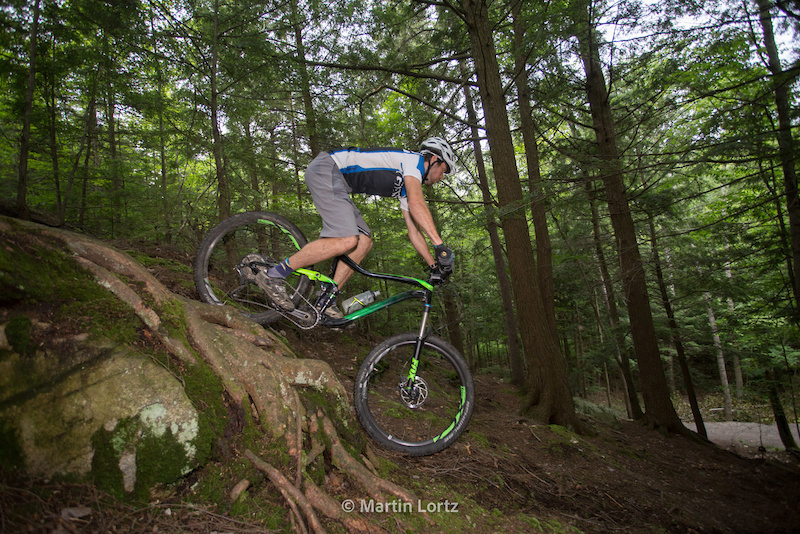 It's good for riders of all levels focusing more on downhill. 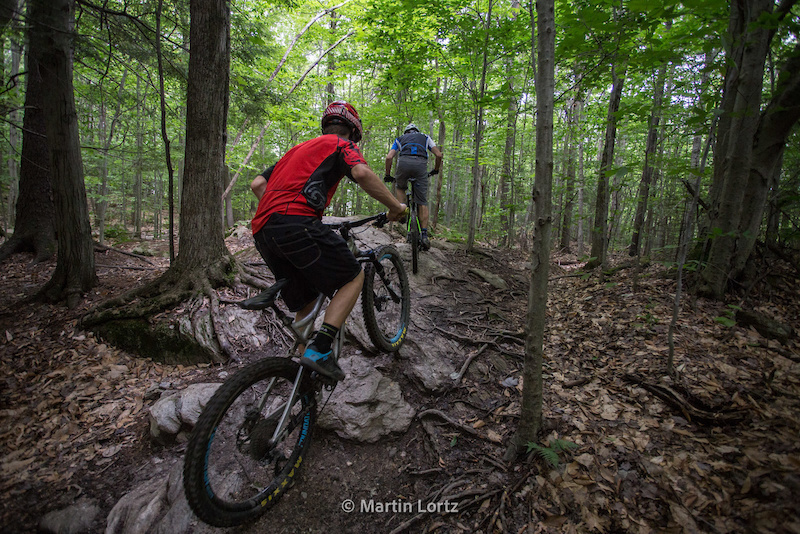 Quebec is definitely doing something right for mountain biking, will bookmark this article for future Quebec bike trips. What about Camp Fortune? 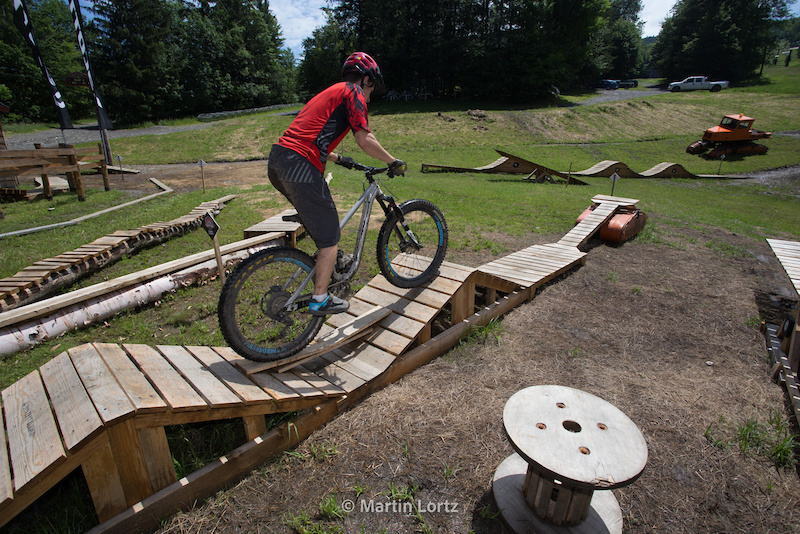 Best bike park on the planet. 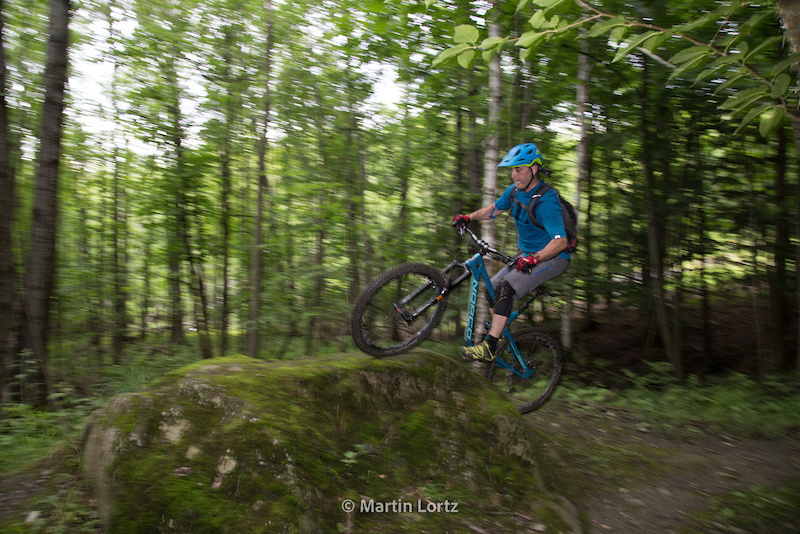 Crap, I remember riding on Mont Bellevue 20 years ago - it didn't look anything like that! Great article, would love a way longer write up on each place. "La Rouche " pas " La Route "
As always, great article Martin. Now I really need to go there, see for myself what's going down there!